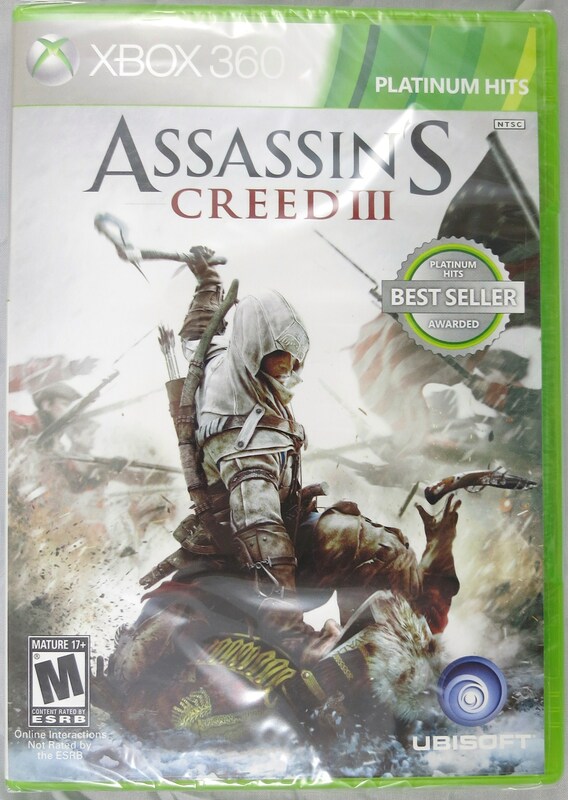 One of our friends is really into the Assassin’s Creed series, and I would say Assassin’s Creed III is her favorite. Since she’s been talking about it when we see her, albeit in a sort of joking manner, it has kept my interest in the older AC high. When the game first came out I almost picked it up on my own, despite only having playing part of the original game as well as Assassin’s Creed II. But I’ll happily crack this one open and see what it’s all about. If I recall correctly, isn’t the beginning of the game supposed to be a sort of drag? My brother sent me this one from his work, which I actually had the chance to preview before it actually came out. While I’m not the biggest fan of Dragon Ball Z video games, I did watch the entire Z series when I was growing up, so I have some passing interest in these fighters. The game has a few brand new characters for the game franchise, and features some of the crispest visuals yet. My Wii collection has been growing a lot lately, as I’ve been picking up games in passing when I see them. Usually I tend to go for a series of games if I’ve already got one or more in the series. 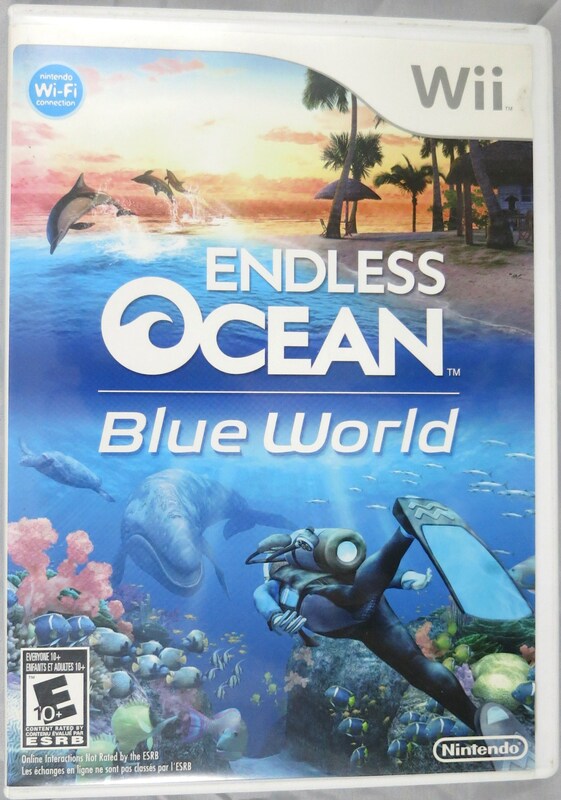 So when I saw Endless Ocean: Blue World for just $10, I couldn’t pass it up. The game is kind of tough to find nowadays and the price was right. In the game you scuba dive into the wild blue ocean and take photographs of fish and other marine life. The game is kind of a niche title and offers up something really different to gamers. 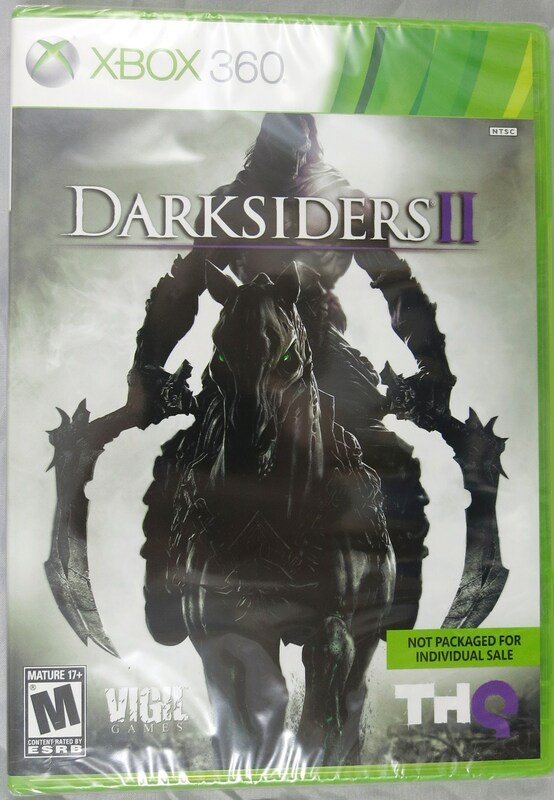 For a few years now I’ve been trying to find this game cheap at any and all game stores. I honestly haven’t seen it much in recent memory, but it was more frequent in early 2012. The art style of the game is what really caught my eye initially. Gameplay features rhythm based stages. It’s by Natsume, the same developers of the Harvest Moon series, which means it might become a harder to find item in the future. Phil got this one for my and it came as a complete surprise. 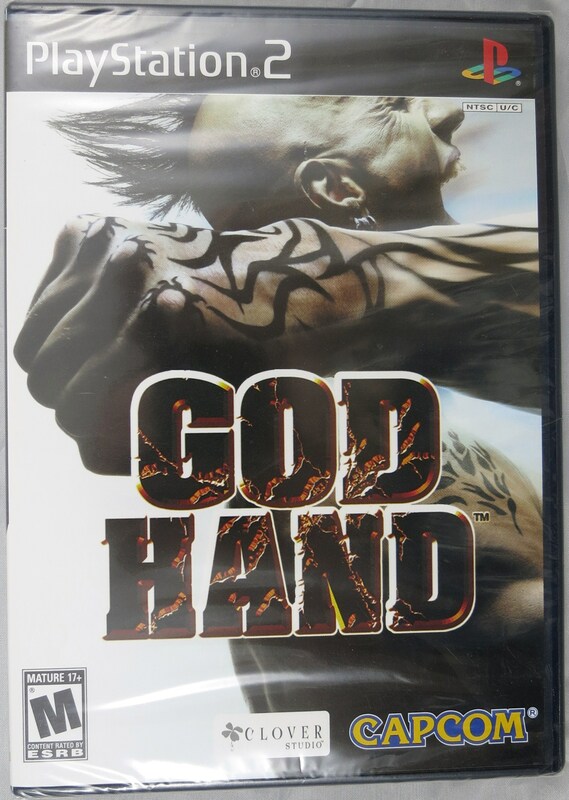 God Hand is the final game to be released by Clover Studios, the company behind the Viewtiful Joe series as well as the acclaimed Okami. I didn’t know until I researched the game that it was directed by Shinji Mikami, the creator of the Resident Evil series. This game is a brawler/beat’em up that leans towards the extreme. I’m getting a kind of Asura’s Wrath vibe from it, but only years earlier. 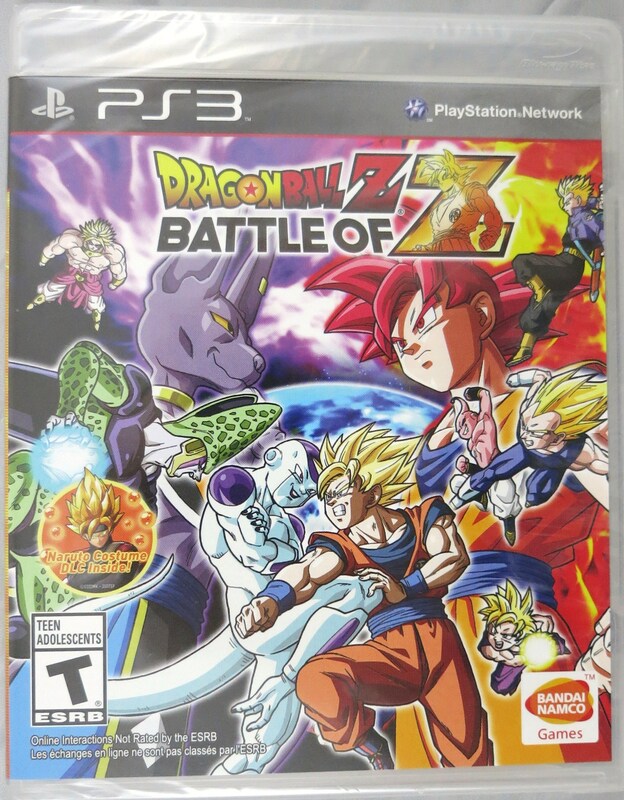 Best of all: this game is sealed! Oh man, what a find! The GameStop employee told me that he didn’t expect the game to stay on the shelf long when the got it in a few days earlier, and I was more than happy to make his prediction truth. Little King’s Story is an arcade/simulation game where you suddenly find yourself as a new king, and have to make your citizens happy, expand your kingdom, and protect your dominion from monsters. Honestly, this game sounds badass, and it’s always on lists of “Hidden Gems” for the Wii. The Mario & Luigi series has sadly, SADLY been a series that I have yet to play. The pseudo-sequels to Super Mario RPG and Paper Mario have been steadily coming out for Nintendo’s handhelds since the Game Boy Advance. This is the fourth in the series and considered one of the better entries. 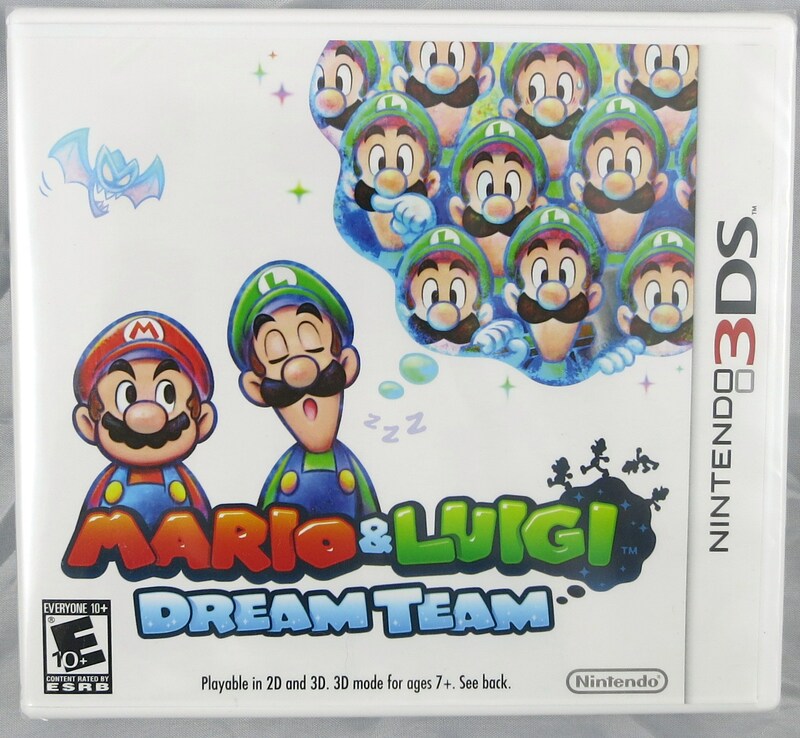 In the game, Mario has to enter Luigi’s dreams to help the dream world battle evil, but while in his brother’s dreams everything is extremely Luigi-centric. It’s a fun game, and I’m very excited to try it out! Oh man, another great deal and one that I’ve been looking to grab for a long time. I was also able to use a coupon to save even more money on this soon-to-be classic Wii RPG. 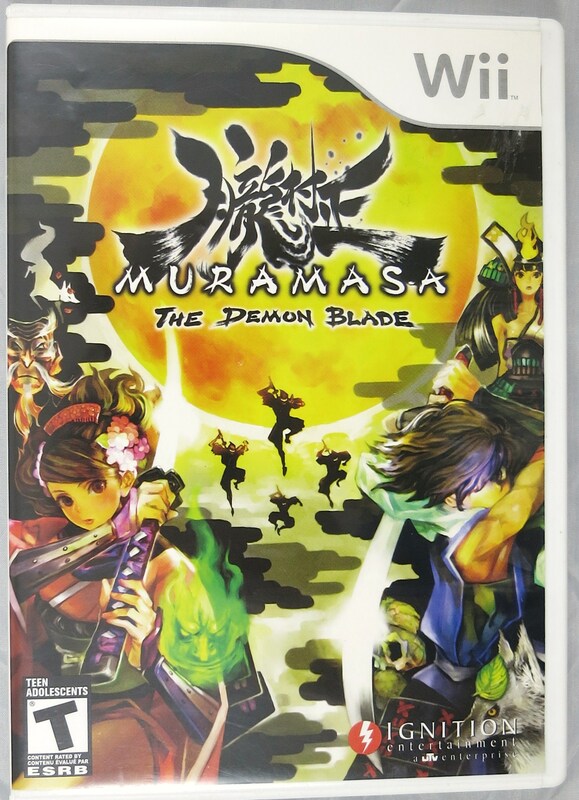 The game was also released on the PS Vita. The game plays in 2D and is an action based brawler, with a wonderful visual style. The game isn’t particularly difficult to find, but finding it at a good price is what has been keeping me back from this one. 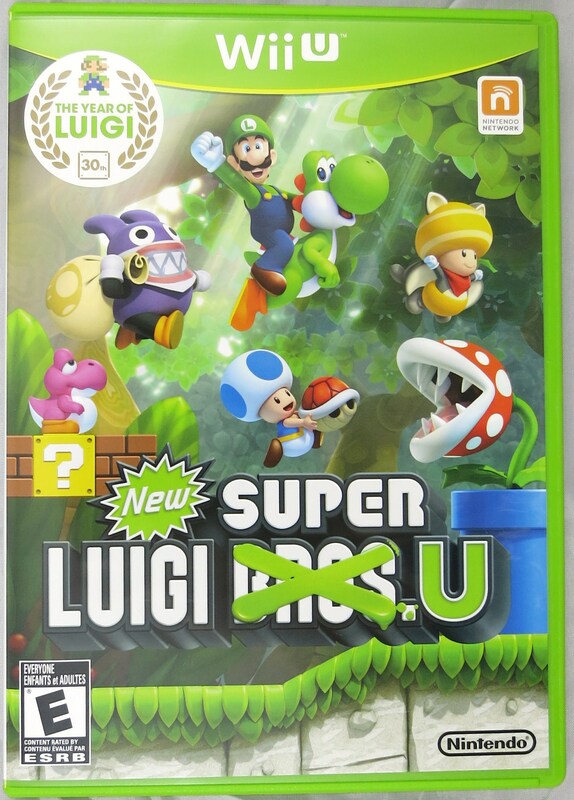 The DLC package for New Super Mario Bros. U is Luigi-focused and a lot more interesting than the original. The game packs in dozens of brand new stages, as well as two new playable characters: Luigi, who can perform his signature high jump, and Nabbit, who can’t be powered up but doesn’t get damaged by enemies. Every stage has a 100 second time limit, giving a sense of pressure no matter which level you’re playing. I’ve been able to play this one, and so far it’s been a blast with friends! I can’t wait to play more. Tank! Tank! Tank! 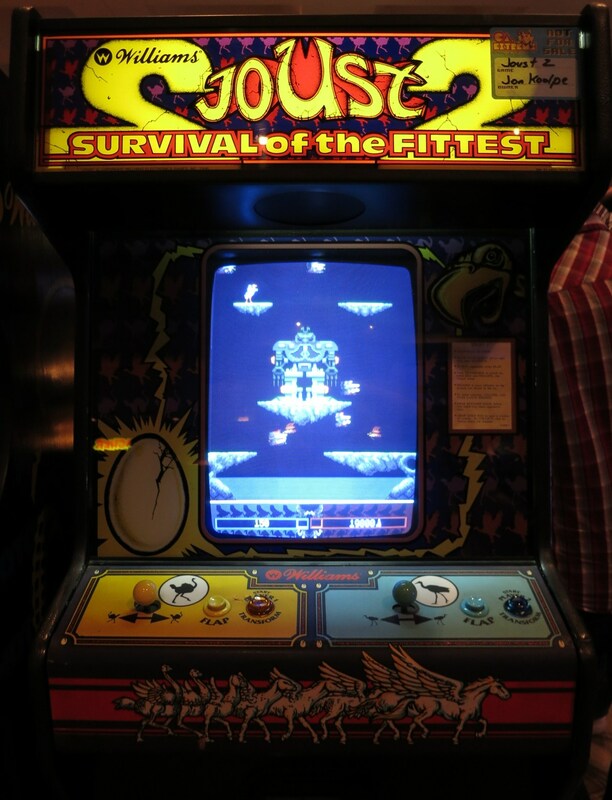 is a port of an arcade game where you play as a tank blowing up all kinds of robots. 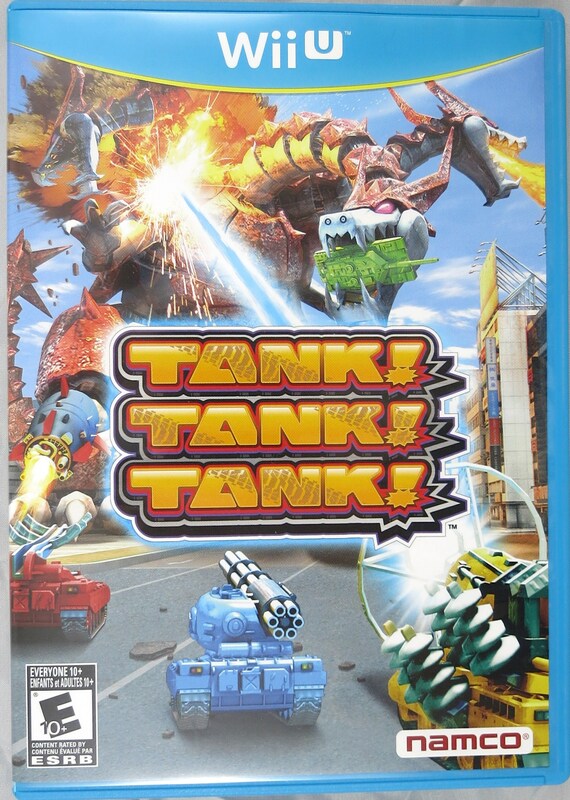 Playing like a stripped down version of Earth Defense Force, Tank! Tank! Tank! is a fun, albeit short, multiplayer game. A total of four players can participate in free-for-all or cooperative battles, pitting tank against tank in a fun deathmatch. The game has a somewhat fun story mode for one or two players, which gives a paper thin plot and allows for unlockable and level up-able new tanks. It’s a fun little game, but not worth more than $15. Happy birthday man, and what great gifts you got! 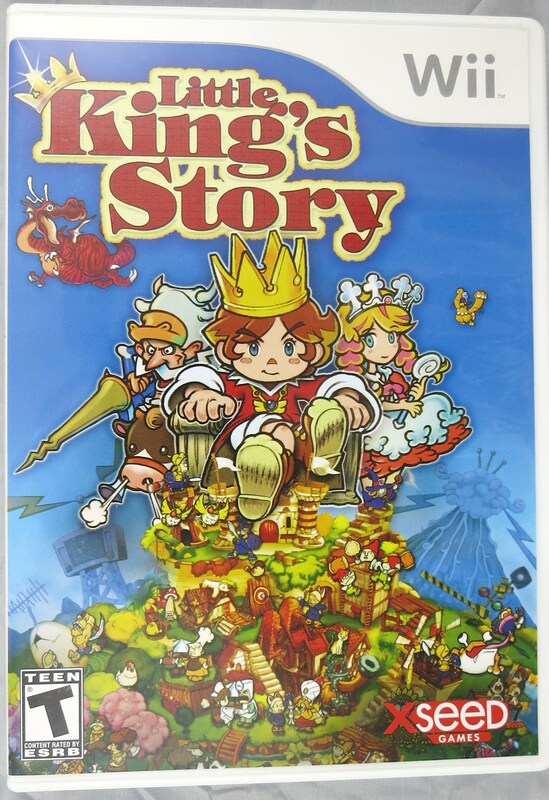 I’ll have to look for Little king’s Story too, I’ve seen it on the shelves but never realized it’s a hidden gem.